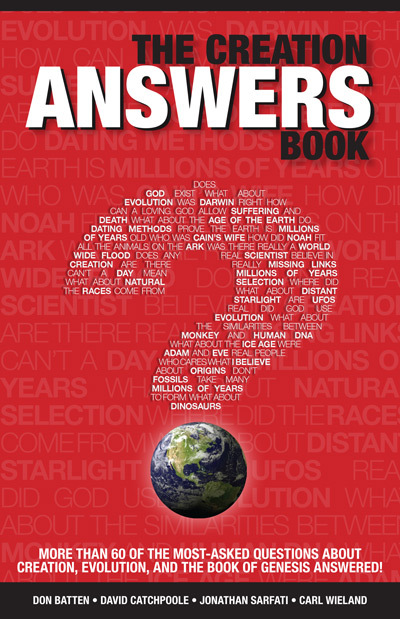 A question people often ask is "Does the Bible mention dinosaurs"? 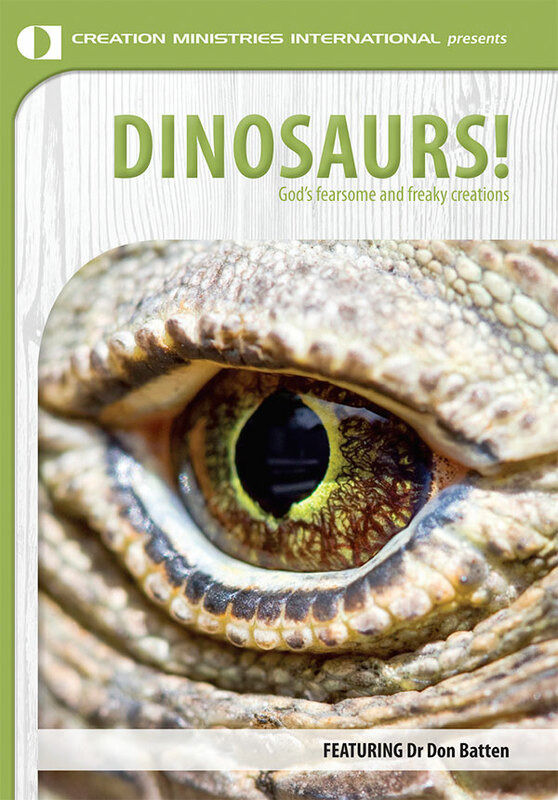 You might expect that the Bible would mention the most impressive land-dwelling beasts of God's creation, since He created them on Day 6 along with people. Indeed, in Job Chapter 40, God directs Job to consider the crowning glory of his creation, "Behemoth", as testimony to his creative power. "Behemoth" is described as a colossal beast, feeding on grass like an ox and living in marshes, with great strength in its loins and power in the muscles of its belly. Its bones are like "tubes of bronze", and it has a tail that "sways like a cedar" -- certainly not a hippopotamus or an elephant which have tails like a small piece of rope. 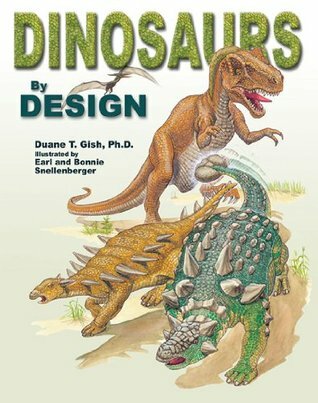 The description in Job is consistent with the huge sauropod dinosaurs found in the fossil record, such as Apatosaurus or Brachiosaurus, which now appear to be extinct, but were still alive at the time of Job.